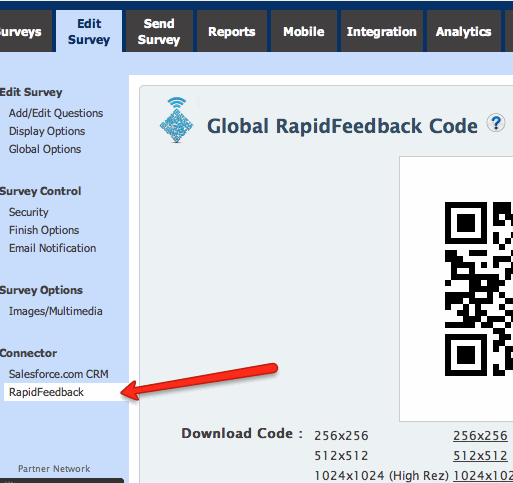 Survey Analytics now makes it exceedingly easy to get rapid feedback via mobile devices using QR codes with a new service called RapidFeedback. 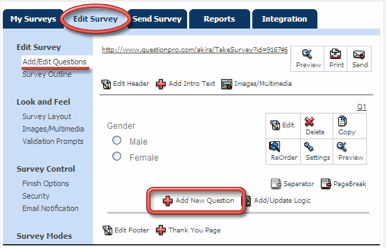 RapidFeedback replaces the need for feedback cards or survey links posted on receipts. Post the RapidFeedback codes on posters, billboards, receipts, print ads, brochures, and anywhere else you want to receive instant feedback from your customers. Customers do not need to download an app to give you instant feedback. Survey Analytics has integrated QR codes with HTML5 technology so that customers can give feedback right in their mobile browsers. Customization and branding of RapidFeedback codes are available to match your logo and colors. 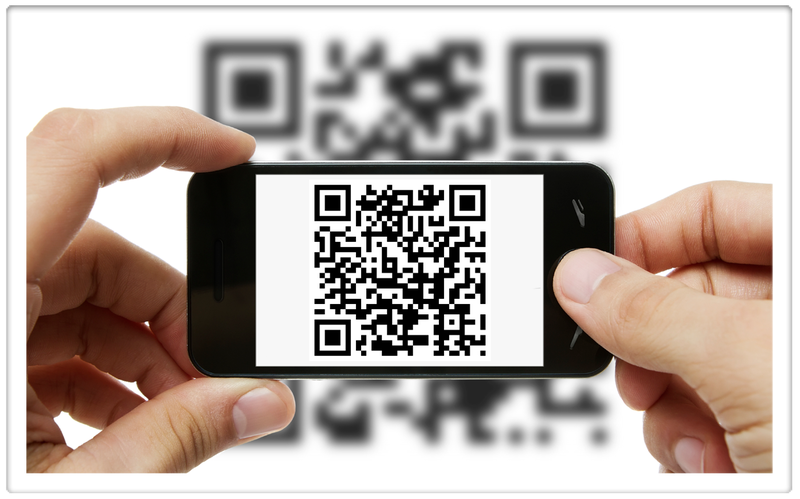 Here you can generate anywhere from one to many hundreds of RapidFeedback QR codes for you to post wherever you need customer input.